We’ve got the scoop on how you can ditch that night owl routine. Ever wonder how some people embrace their mornings with arms (and eyes) wide open ? We all know the pain of waking up at the crack of dawn, but there are plenty of perks that come with starting your day bright and early: smoother roads, shorter queues at the kopitiam, snagging a seat on the MRT… trust us, it’ll be worth it! According to the folks at European Bedding, you don’t have to be an early bird (or a masochist) to love your mornings. 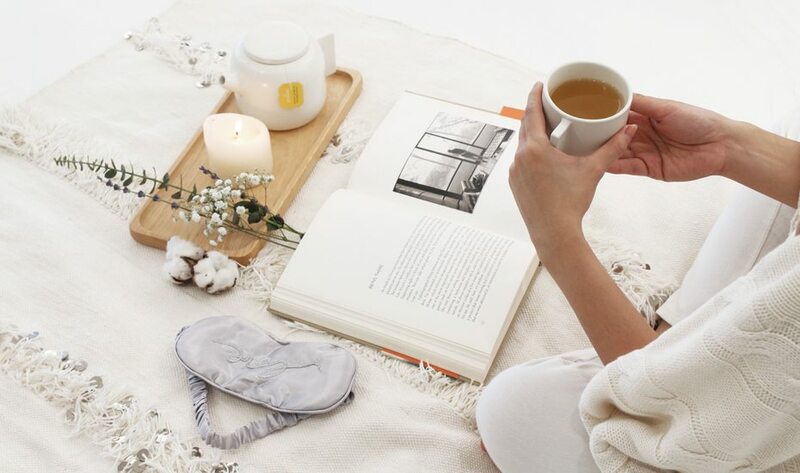 Specialising in natural organic latex mattresses, the Tiong Bahru sleep specialist stocks a premium bedding range aimed at helping you maximise your rest. All it takes is the right mattress for a good night’s sleep, and you won’t have to drag your feet when the day comes around. Want to ditch your night owl routine? 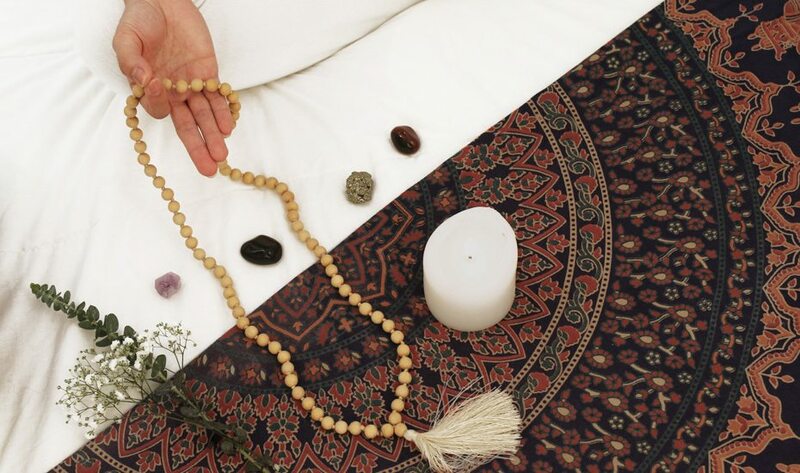 Check out our tips on how to wake up feeling refreshed and ready to go. Keep the grouch at bay by getting optimal rest – it may seem like a foregone conclusion, but investing in a premium mattress plays a large role in the quality of your sleep. 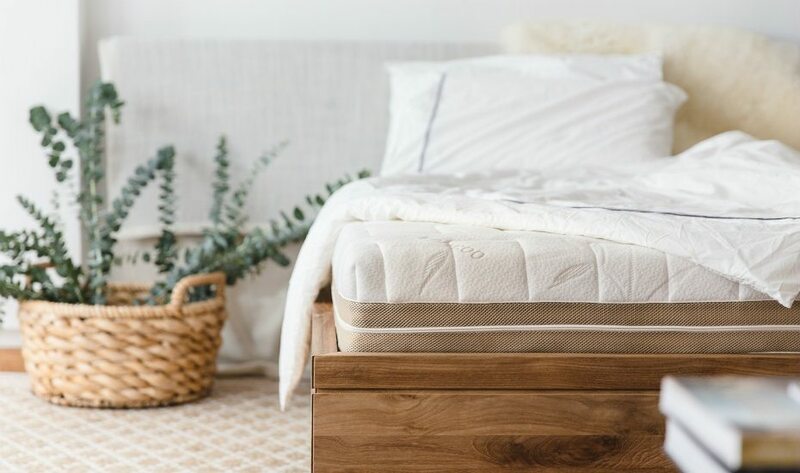 Topping our list are the Heveya natural organic latex mattresses from European Bedding, as these durable and environmentally-sustainable mattresses offer excellent back support without compromising on comfort. They let you customise the firmness of your mattress (there are soft, medium and firm options, a choice of a softer or firmer half for king-size mattresses), with latex that molds and contours to your body like a dream. What’s more, the 100% au natural material is hypoallergenic (dust mites, begone) and boasts built-in ventilation, thanks to the open cell structure and pin core holes in the latex. It also comes with a removable bamboo cover, so you can hoover those nasties away! We get that latex mattresses come with a pretty substantial price tag, but here’s the good news: every European Bedding customer gets a free trial over a period of 100 nights, so you can be darn sure you won’t be settling for anything less. Purchase a queen or king size mattress, and receive two complimentary organic latex pillows worth a total of $396. For more information on the benefits of latex mattresses, visit European Bedding. European Bedding, Level 2, 32 Eng Hoon Street, p. 6735 6658.